Skip the store-bought packets and know EXACTLY what you’re getting with this easy Homemade Ranch Dressing Mix! Makes the equivalent of one packet. Recreating the convenience foods of days gone by, from scratch, is quickly turning into a personal crusade of mine. Sure, I wonder what all those unpronounceable ingredients on any given label are, as much as the next person. I roll my eyes at the rising cost of Hidden Valley Ranch packets. But what I REALLY fear, what keeps me up at night, is stale, artificial tastes. That condensed cream of chicken soup from my childhood? It’s doesn’t taste as good in real life as it does in my memory. Those packets of taco seasoning? Equal parts stale and blah. And as for dry ranch mix…. well, let’s just say I’ll take my Santa Clarita Valley over the Hidden Valley any day. The only potential hurdle you will face to escape the Hidden Valley is: You’ll need powdered buttermilk . I learned about powdered buttermilk several years ago from Cook’s Illustrated and it’s a really convenient ingredient. These days most grocery stores and even Walmart have it on their shelves. It keeps indefinitely in the refrigerator and is great for all your cooking and baking needs. 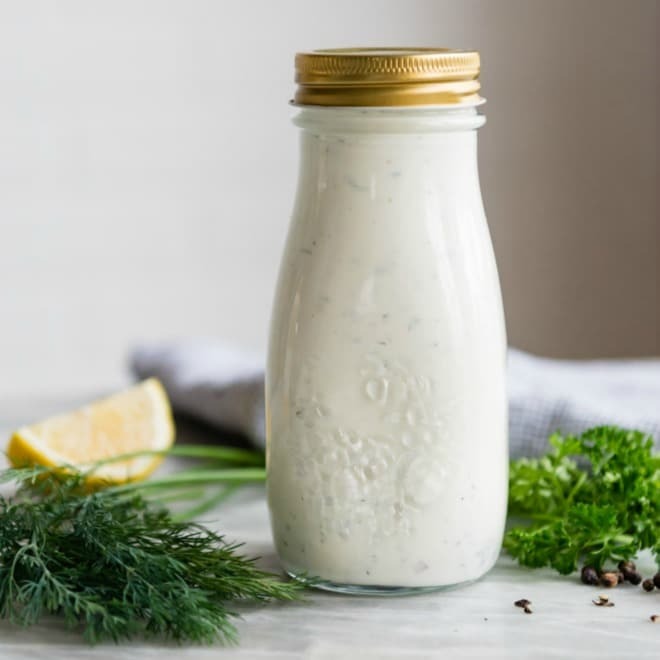 I still use real buttermilk if I’m making something fresh such as homemade buttermilk ranch dressing, but the powdered version works for everything else. 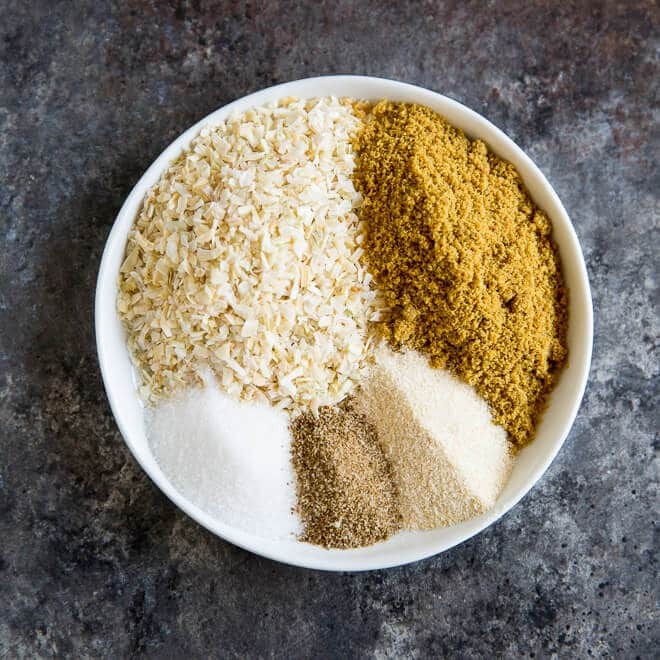 Once you’ve located your powdered buttermilk, the rest is just common pantry spices that you probably already have. Whisk everything together in a small bowl and you’re set! 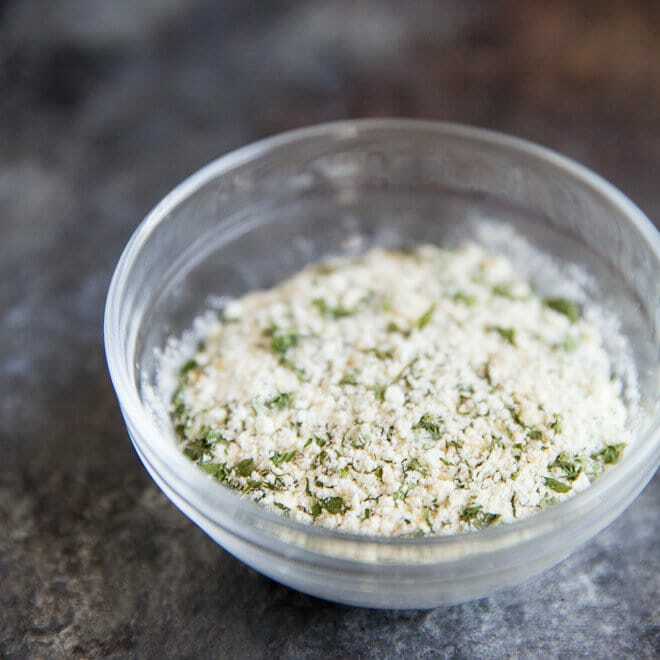 Use your ranch dressing mix immediately or store it in the refrigerator. 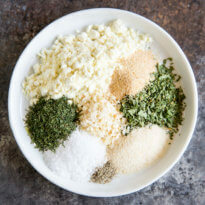 Save this Homemade Ranch Dressing Mix to your “Salads” Pinterest board! 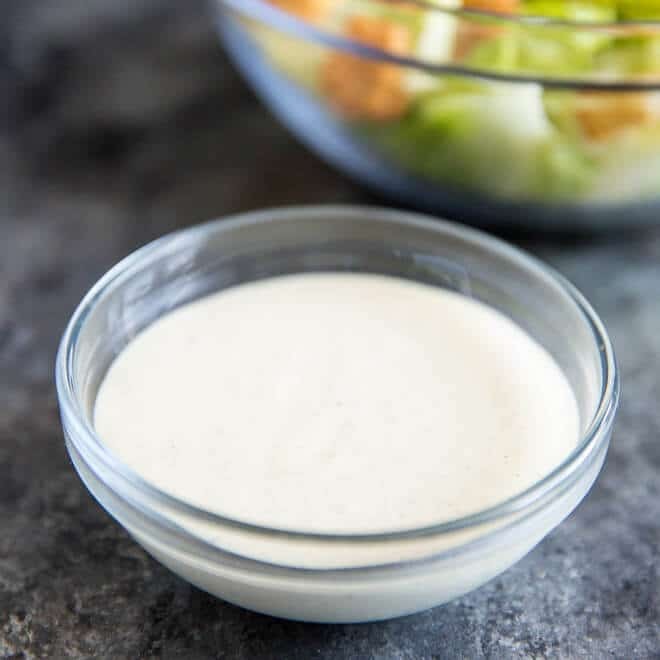 Skip the store-bought packets and know EXACTLY what you're getting with this easy Homemade Ranch Dressing Mix! Makes the equivalent of one packet. In small bowl, whisk all ingredients together. Use immediately or store covered in the refrigerator. Per the manufacturer's website, the powdered buttermilk is gluten free. Now I need to go hunt that powdered buttermilk down. I can think of so many uses! Thanks Meggan. Do it, Kevin! It’s really useful for baking too. Thank you so much! What do you use for liquid in the Ranch Dressing? 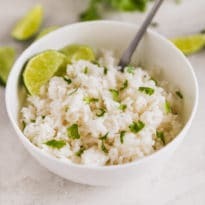 But, if I were going to make this into dressing, I’d add 1 cup of buttermilk and 1 cup of mayonnaise because that’s what you add to Hidden Valley Ranch’s packet to make salad dressing. Thanks! I’m certainly going to try theses rollups but wanted to say thanks for the ranch dressing recipe also. I’ve been making my own mixes and dressings for a while now also such as taco, chipotle and tarter sauce so i appreciate seeing another one i can add to my list. Hi Sheri, you are SO WELCOME! Thank you for the lovely, kind comment. It’s so great when you can make these spice blends on your own. 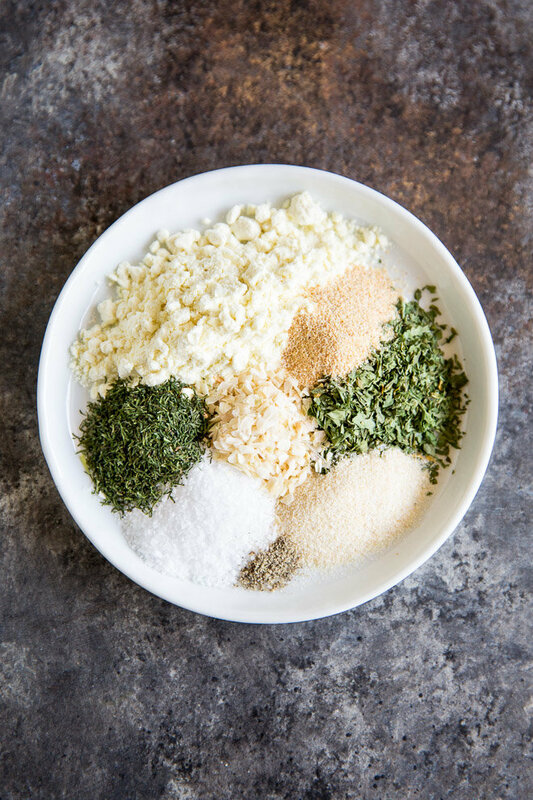 I have a cajun seasoning blend on the blog too if that sounds like something you’d enjoy! Take care and thanks again. No pepper in the bulk recipe? Typo! Should be 1 1/4 tsp. Pepper for bulk. Sorry about that. A pinch is defined as 1/8 so 1/8*10=1 tsp. + 1/4 tsp. I do a lot of culinary math in culinary school. Thank you and sorry! Could you leave out the powdered buttermilk? If so, what would you have to substitute? I’d like to know this too. I don’t want to make dressing, I want it to add to Greek yogurt for veggie dip. I’m out of the bulk HVR mix and thought I’d make my own. The last time I tried this, I wasn’t able to find powered buttermilk at my local walmart. I work as a rn for hospice care and I’m always looking for quick and easy dinners to fix for my clients! 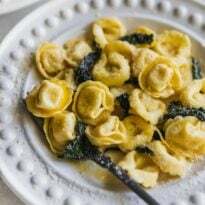 Thank you tons this is a very easy and simple recipe that will go over great! What aisle would you find the powdered buttermilk?